Creative behind acclaimed 2016 Paralympics campaign plans a break before deciding on next move. Alice Tonge, head of 4Creative, Channel 4’s in-house creative agency, will depart the organisation this summer. Tonge, who has worked at 4Creative for 15 years, was appointed to her current role in 2017, replacing John Allison and Chris Bovill, who left to join Warner Music (but who have since departed to write scripted entertainment). 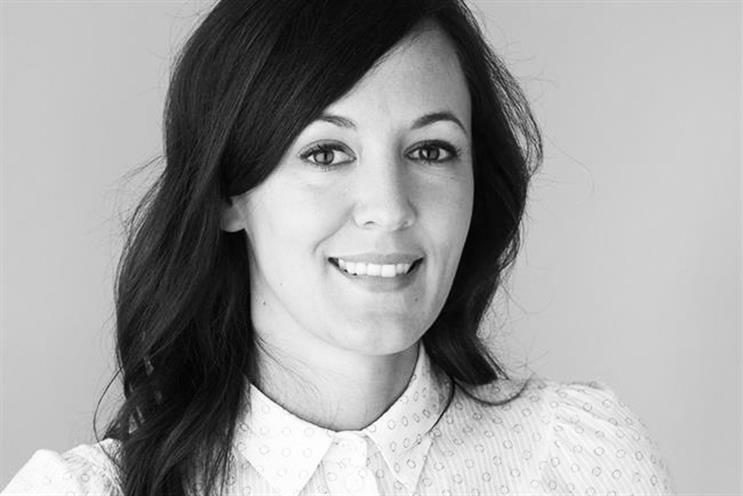 During her time at 4Creative, Tonge has created work including the main channel’s rebrand in 2015 and the 2016 Rio Paralympics campaign "We're the superhumans", which won the Film Grand Prix at Cannes Lions and was named Campaign of the Year by Campaign. She has won awards such as 33 D&AD Pencils, including seven yellow and two black; the Creative Team of the Year Grand Prix at Promax UK 2018; and, recently, gold at the British Arrows for her work on The Great British Bake Off. Jonathan Allan, Channel 4’s chief commercial officer, said: "Alice has contributed so much to Channel 4 in her time here. "She has produced a raft of brilliant work such as the rebranding of all our channels last year, created some groundbreaking innovation with Humans and of course the Rio Paralympics ‘We’re the superhumans’ campaign – all of which have gone on to win loads of awards all over the world and have made a real difference to the Channel 4 brand. "She will be very missed by everyone, but we all wish her well with her next chapter." Tonge said she would be taking a break from work before deciding on her next "creative adventure". She added: "If I cut myself in half, I’d have Channel 4 in my blood. It’s a very hard place to leave but the time feels right."